to you my dear brother brother ..
and I would never want another. and great things in excess ..
good health, love and happiness. a helping hand throughout the years ..
or to cry some tears. and a lifelong, loyal friend ..
to be, beside you, til the end. 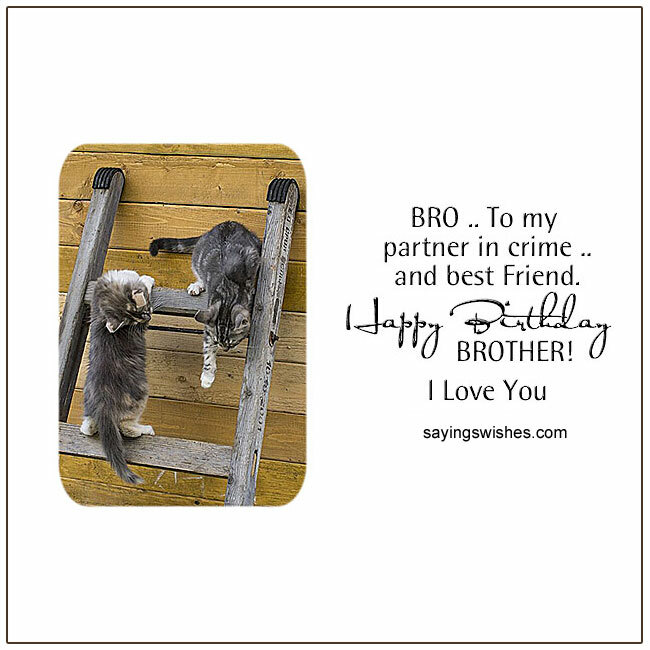 for the gift, of a brother like you ..
more, than you could ever know ..
you’re also a great Bro. I just cannot deny ..
so I could hug you and say ..
we wrestle and hit ..
having you for a brother ..
annoy me so much ..
swap you, for another ..
couldn’t be, loved more ..
to have a sister like me ..
as it runs, in the family. good times and sorrow ..
but they never neglect you ..
to love and protect you. All Brother birthday verses are the original writings and property of Toni Norton Kane.